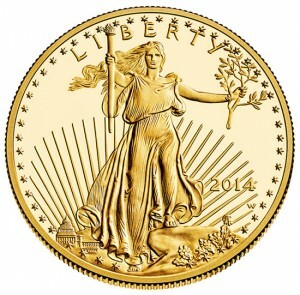 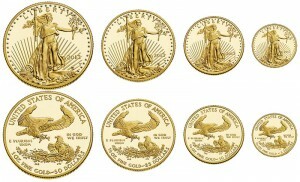 For a second straight year, starting sales for newly released proof American Gold Eagle Coins improved over the sales starts of the prior year’s issues. 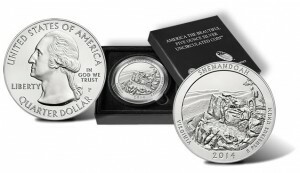 2014 National Baseball Hall of Fame Commemorative Coins have proven to be a hot item for collectors. 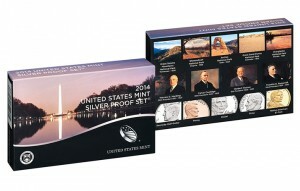 So popular, that buying them in the first few hours proved problematic for some United States Mint customers. 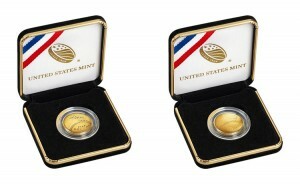 The high demand also resulted in quick sellouts of the $5 gold coins — more on that later. 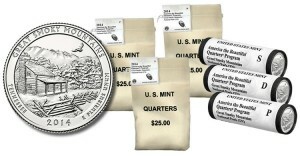 United States Mint products with Great Smoky Mountains National Park quarters in circulating quality debuted on January 27, 2014. 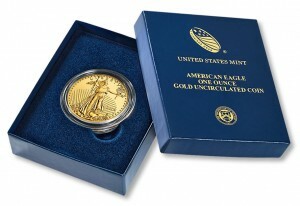 Released in April 2013, all four sizes of 2013 Proof American Gold Eagles sold out in January 2014 with two of them at mintage lows. 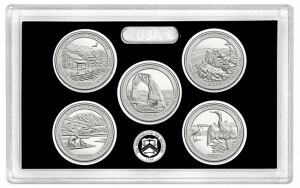 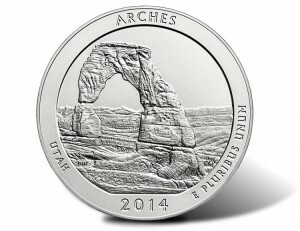 Beginning sales of the 2013 America the Beautiful Quarters Silver Proof Set are weaker than sales starts of past issues, according to new United States Mint figures. 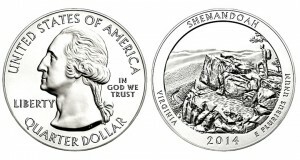 That continues a trend.